We offer a Skippered Charter service for sailors who are looking for someone to skipper a yacht for them. Our experienced skippers will fit in with your itinerary and plans. You may also want your yacht delivered to your next sailing destination. 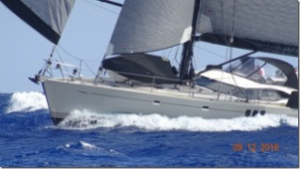 Ocean Discovery offers skipper or crew to help you move your yacht. This is a great way to explore new sailing waters, relax with family and friends, particularly if you have little sailing experience or lack the qualifications to skipper a yacht yourself. Our skippers have extensive local knowledge and experience and will be happy to advise on sailing routes and destinations across North Wales. If you are looking to hire both a skipper and yacht, we work with a local sail charter company in Conwy and will be happy to provide details and pricing for your group. To discuss your plans, please contact us on 07918 651545 or drop us a line with your requirements. Are you looking for sail training tailored for your group or club? As well as our advertised range of RYA courses and dates, we also provide bespoke training for groups of four people or more to suit your schedule. 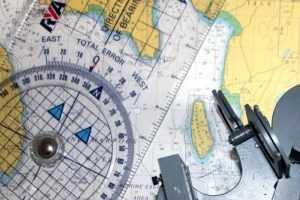 This includes RYA shorebased training, specialist short courses as well as practical sail training qualifications up to RYA Yachtmaster. Please get in touch with information about your training requirements and we will be happy to provide further details.